Kristen Wood delivers a pitch. The senior started a team-high 32 games last season. Coming off its 10th NCAA tournament appearance in the past 14 years, NU is looking to capitalize on its first series of the season with a few statement wins at the Kajikawa Classic in Tempe, Arizona. The Wildcats will face stiff competition, however, as they play five different teams this weekend, including two top-10 opponents: No. 8 Tennessee and No. 6 Oregon. NU will start the weekend playing both UC Riverside and Virginia on Friday. UC Riverside finished its 2015 campaign with a record of 39-17, with its ace pitcher Chelsea Ponce ending the season with 1.34 ERA in 48 appearances. For the Cavaliers, their offensive charge will continue to be led by Kaitlin Fitzgerald, who hit .360 and batted in 42 RBI in 2015. Looking at the rest of the weekend matchups, the Cats will play Tennessee on Saturday and a doubleheader of Bradley and Oregon on Sunday. The Volunteers are returning nine players from last year’s team who advanced to the Women’s College World Series, with senior Rainey Gaffin — who had an ERA of 2.17 in 2015 — leading the charge on the mound. Kelly Kapp will lead Bradley’s offensive charge after leading the Mountain Valley Conference in both hits and stolen bases last season. Oregon has huge offensive depth in its batting order and will consistently rely on sophomore Jenna Lilley and senior Koral Costa — who batted .427 and .356, respectively last season — to bring in runs. 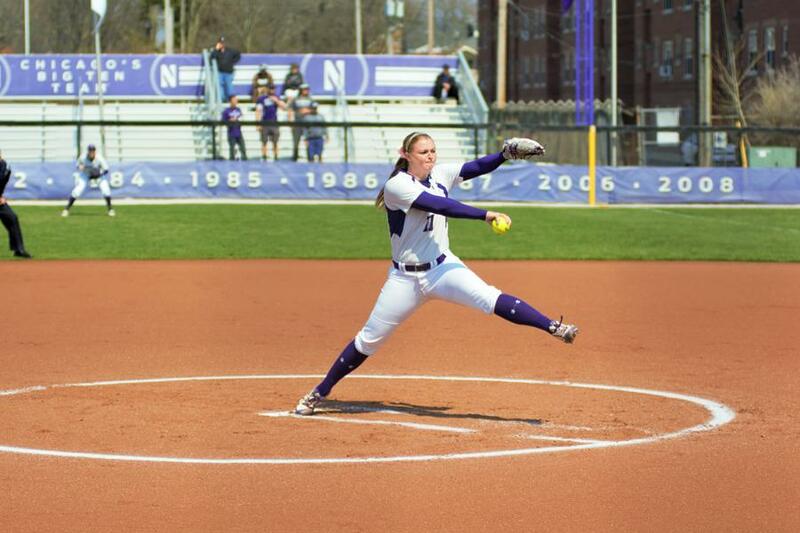 And although Saturday and Sunday’s games will feature top-10 opponents, NU will continue to take the series one game — and one pitch — at a time. Coach Kate Drohan said the importance of this series is how the team adapts to obstacles that are thrown its way, especially against perennially tough teams. Plus, the team is no stranger itself to batting power, with both senior shortstop Andrea Filler and last season’s Big Ten Freshman of the Year, outfielder Sabrina Rabin, hitting almost .400 last season. The team is also looking to use this weekend’s series to test out different lineup combinations, especially in the bullpen, where they will finally have a healthy set of five pitchers, including senior ace Kristen Wood, senior Amy Letourneau and junior Nicole Bond, who went undefeated her freshman season but sat out her sophomore year due to injury. In addition to a fully-loaded staff of pitchers, the Cats are also bringing five freshmen into the fold and will be rotating them in the lineup throughout the first series. Filler, who received All-Big Ten Honors last season, emphasized the significance of strengthening team chemistry this weekend.